DARRAGH Foley has made a habit out of continually seeking the best fights on paper. 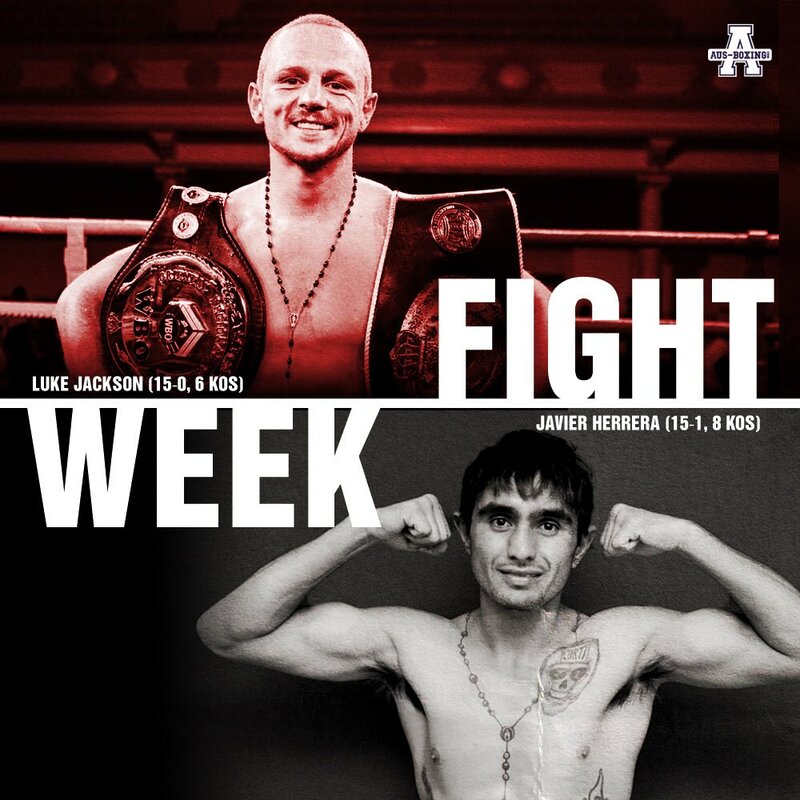 His latest date appears to be no different, with the charismatic Irishman topping a stacked St Patrick Day’s bill at The Star in Sydney as part of the second instalment of the Johnny Lewis Fight Series against world rated Canadian Steven Wilcox in a regional title unification. 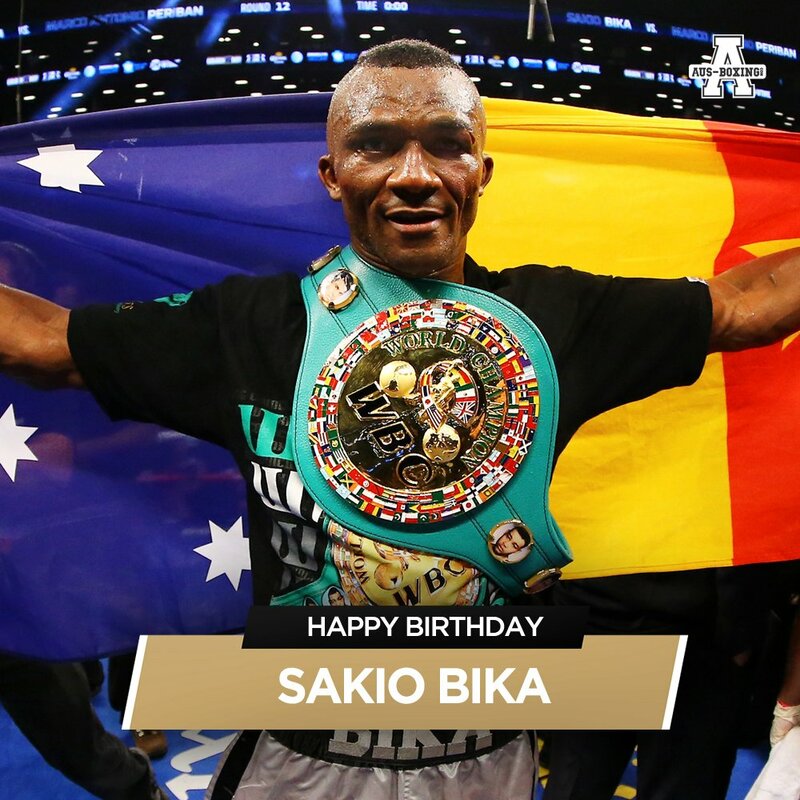 The 29-year-old will attempt to unify his WBA Oceania bauble with the NABA strap presently held by Wilcox (18-2-1, 5 KOs), who is in the midst of a three-fight win streak, including an avenged defeat against Mexican Oscar Arjona. Despite being based on opposite sides of the globe, Foley (14-2, 8 KOs) has noticed an uncanny trend with his opponent. “He seems like he is acting a little out of character,” said Foley in an interview with Aus-Boxing. Given his laid-back demeanour and deceptively casual approach to his fights, there’s no mistaking the determination of Foley, who has broken into the WBA’s top ten on the back of a signature 2017 campaign. While his initial thoughts were relaxed in their nature, there’s a noticeably shift in his tone when discussing the stakes. It only takes one look at the relocated Irishman’s resume to see the upward trend when assessing the quality of his recent opposition. Foley acknowledges that the better his opponent, the better he will be for facing them. And while he may not secure the world class challenges he seeks with every fight, Foley continues to push for the best available. The St Patrick’s Day event will be the first time Foley has competed professionally on the culturally significant milestone. With the Irish numbers increasing with each outing – between both combatants and followers – the event itself is something that Foley carries with great pride, particularly with the enormity of his regional title unification. Foley vs. Wilcox is the main event of the Johnny Lewis Fight Series at The Star, which will be live streamed on Saturday here.